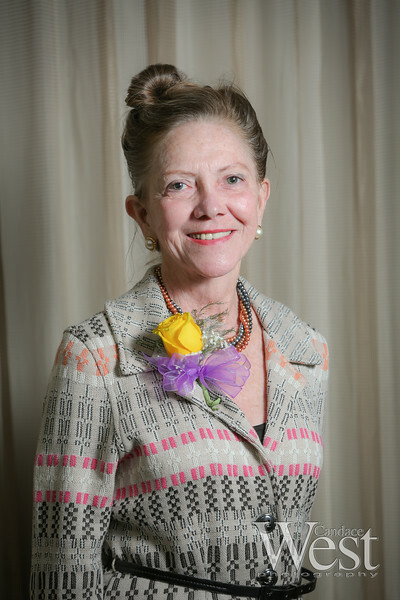 Caroline Seabright, adjunct professor at NOVA College of Pharmacy. The Broward County Women's Hall of Fame 2013 Induction Ceremony. Holiday Inn Hotel, Sunrise. Images are free to use by Broward County Women's Hall of Fame and attendees for personal use.